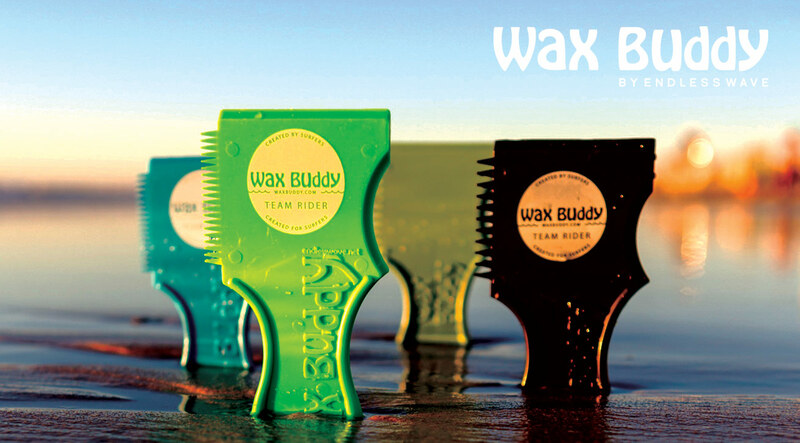 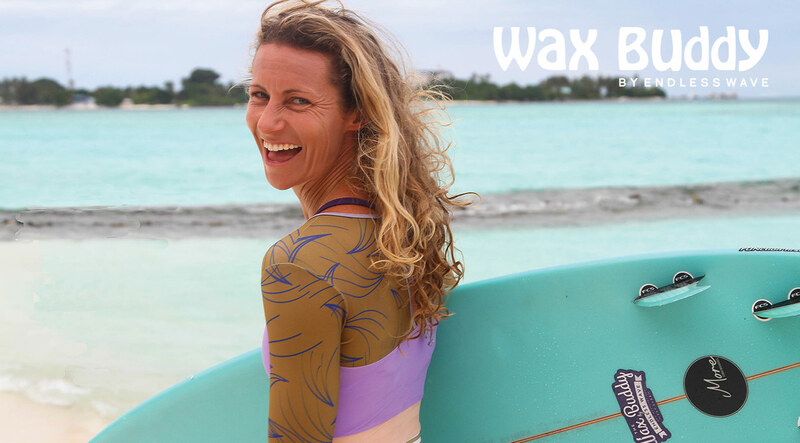 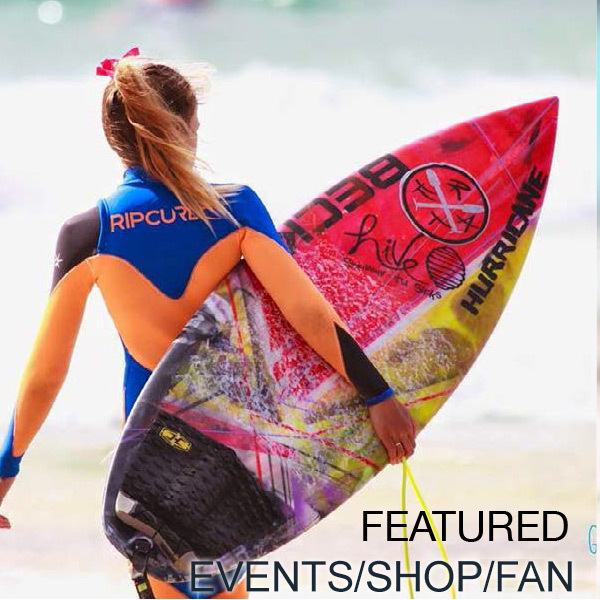 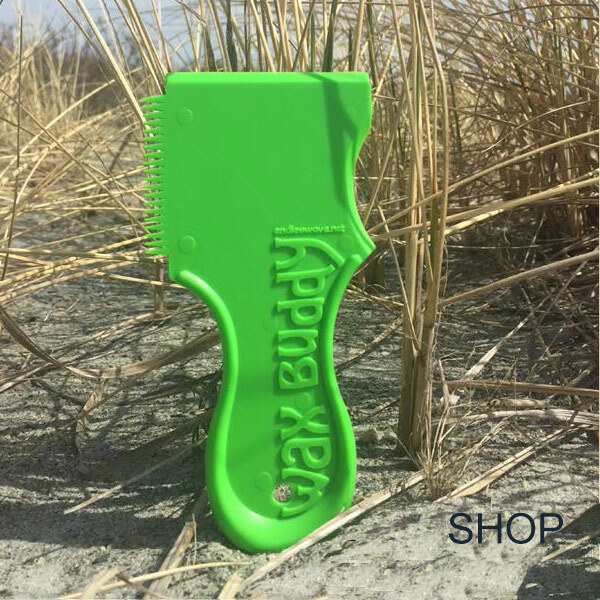 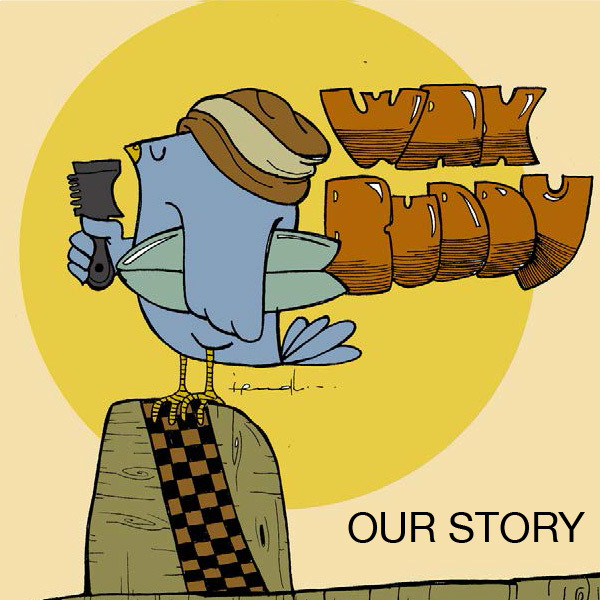 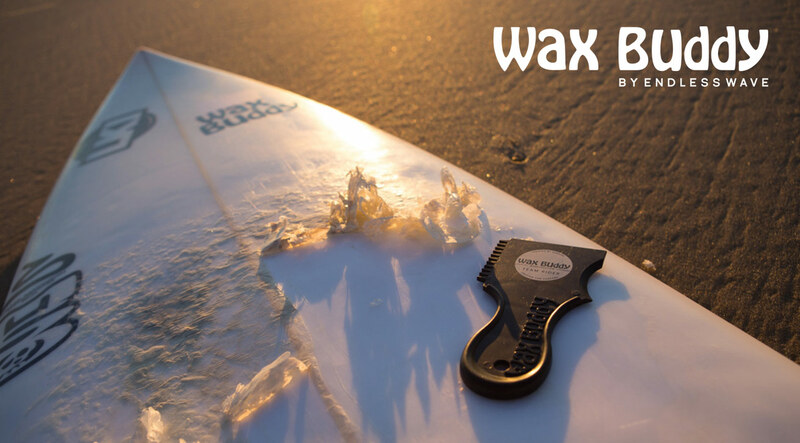 Wax Buddy surfboard wax combs are engineered to be the best wax comb on the market. 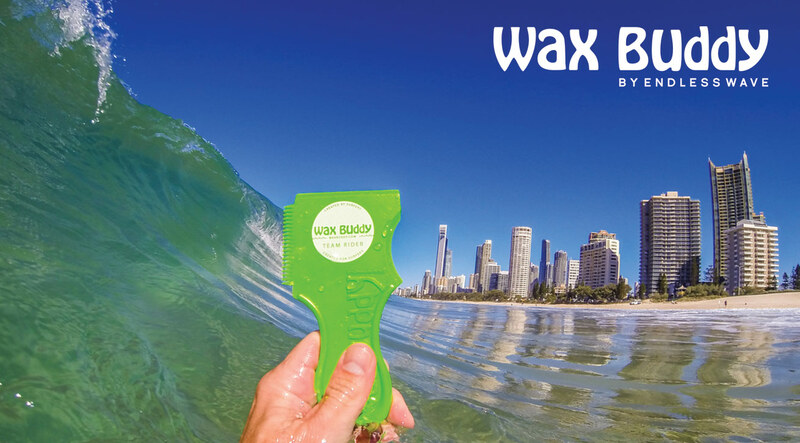 Made from heavy duty, recycled plastic, Wax Buddy wax combs fit comfortably in your hand to either remove wax completely from deck to rails, or allows you to rake-out wax for a more even wax job. 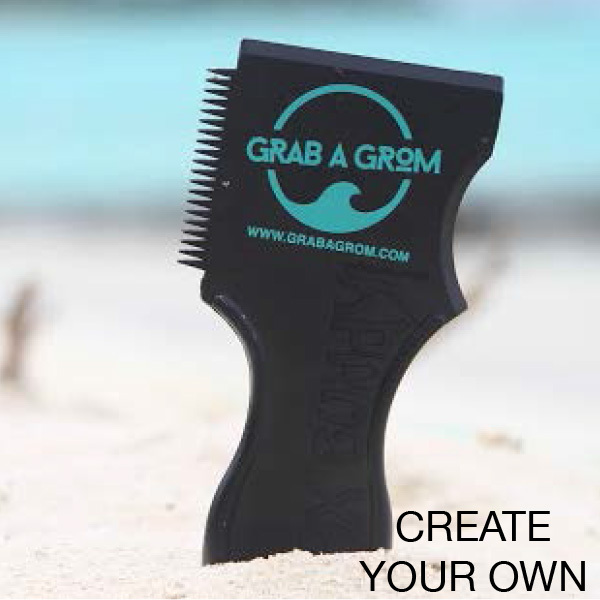 Available in a variety of colors, our combs can also be used to pop-open your favorite post-surf beverage and can be customized with your name or logo for personal use, resale or as gifts.